Second hand and used Belts for sale in the UK. We compare the top second hand auction and classified sites to find you the best deal. Argentinian Genuine Leather Belt 96cm. Argentinian Genuine Leather Belt 96cm.Good condition, inside of the belt has some slight marks due to natural wear and tear. Dispatched with Royal Mail 2nd class. Genuine Mulberry Black Leather Mens Belt 36 Waist. Condition is excellent. Dispatched with Royal Mail 1st Class. Paul Smith Black Bridle Leather Belt 32. Condition is Used and could do with a bit of polish. Any questions please ask. No returns.Dispatched with Royal Mail 2nd class. Great quality leather belt. Has been worn a lot, but will last for many more years. The first hole is approx. 33'' from the buckle and the last is 39''. UK bidders only please. Large Fat Face Belt5 holes to adjust sizeGreat quality and hardly used.Bought for me a year or so ago but not used much and now it is too big for me. A adjustable Rohan webbing belt for mens trousers. Lightweight flat clip and turn buckle fastening with press stud feature if being used with Rohan trousers.UK postage only for this item. 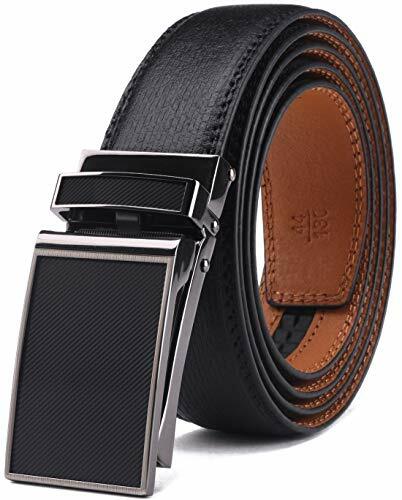 Designer Mens fashion Belt, fits waist up to 36 inch . Condition is Used. Dispatched with Royal Mail 1st Class. Levis Brown Leather Mens Belt - 42” Length. Condition is Used. Dispatched with eBay delivery – Shutl 2-3 days. Diesel Black Belt 100% Leather size 85/31. Condition is Used. Dispatched with Royal Mail 2nd Class. Herme's belts. Condition is Used. One belt is slighty worn can be seen in pics, 2 H buckles and 3 leather straps sizes in the photos. Dispatched with Royal Mail 2nd Class. M&S men's brown leather belt, size 34-36"
Mens leather belt, Next, 38”. Condition is Used.Copper coloured metal buckle and loop. Suitable for wearing with jeans / casual trousers.